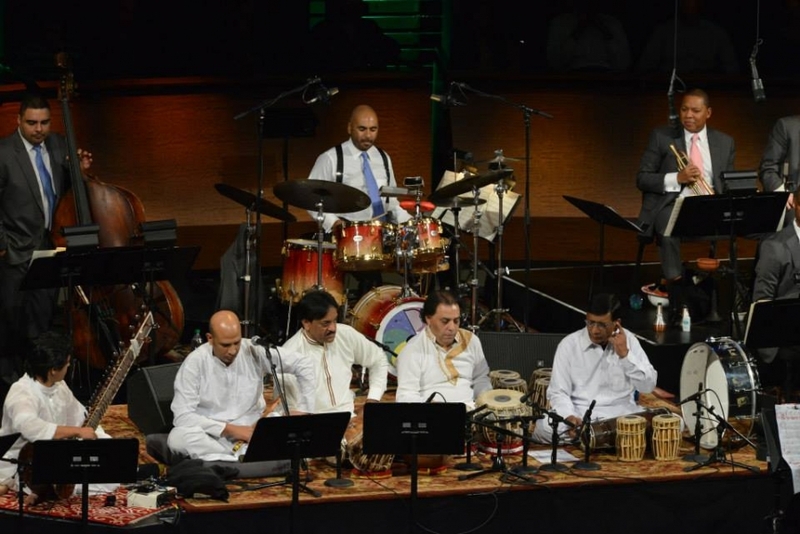 Popular Pakistani band Sachal Jazz Ensemble had to call off its performance at the National Centre for the Performing Arts (NCPA) in Mumbai on Monday evening at the last moment because the city police withheld permission to seven Pakistanis in the band to perform. The Lahore-based band consists of three British citizens and seven Pakistanis.The last-minute cancellation left a 1,000-strong crowd deeply disappointed. The band had tweeted on Sunday night that it was going to perform “jazz and ragas“. The performance was to begin at 7pm; the show was cancelled at 7.40pm after the permissions didn't come through. The three UK citizens in the band were reportedly given approval by police to perform, but the permits to the Pakistanis were held up.The organizers seemed surprised by the last-minute denial. They refused to speak about the issue, only saying that they would send a formal email on Tuesday ex plaining the cancellation. Sources in the police special branch said the department sat on the application from the band to perform in the city in the wake of the current India-Pakistan tensions.“There have been cases in the past where the situation has turned violent after approval was given to organize such concerts,“ said a source.